Thank you for being a patient of Heekin Clinic. 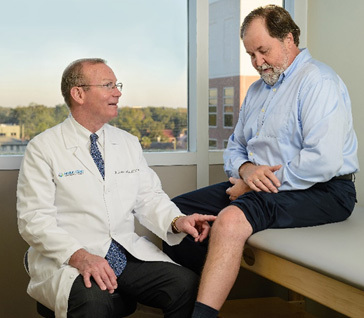 It is our mission to provide you with the absolute best orthopedic care for your hips and knees. Please feel free to tell us how we are doing at comments@heekinclinic.com. Please request all prescriptions and authorizations for renewals between 8:30am – 4:30pm, Monday to Friday, when our full records are available. Please call the office and follow the prompts for the prescription line.